Laura Biagiotti by Laura EDT 50 ml - Golden Trading s.r.o. 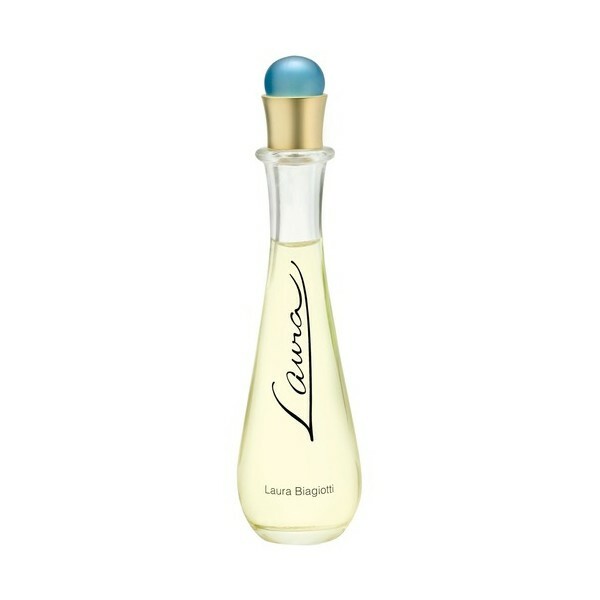 Laura is a perfume of classic femininity. I like to call it ‘the fragrance of the soul’ because it is as transparent as the very essence of one’s most secret and intimate thoughts. The greatest charm of a woman resides within her soul and it is the secret of seduction. It is a woman’s most precious thing,” says Laura Biagiotti.